Some folks chatter as easily about their heart valves — and whether they’re made with cow, pig, or human tissue — as about milestones in their grandchildren’s lives. But the many people with these medical implants may want to check with their heart doctors to see if the device’s valves are opening and closing properly, and whether they may be at risk of stroke, new research says. As the Associated Press reports, a study has found that clots may form on bioprosthetic aortic valves, devices that have won favor because, unlike their mechanical and synthetic counterparts, patients implanted with them do not face a lifetime regimen of taking blood-thinners to avert clots. (Those drugs carry their own inconvenience in administration and monitoring and risk). Scans show that in 22 of 55 patients studied, the bioprosthetic valves weren’t working right, possibly because of blood clotting. Further research indicates this may affect valves made by several firms, including St. Jude Medical, and with those placed both surgically and via tubes in blood vessels. Six of the 187 patients studied had suffered a stroke or mini-stroke. The AP report, noting that not enough is known yet to prompt changes, says federal officials consider the devices safe and well worth their risk. 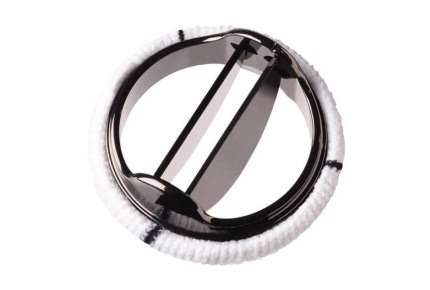 Patients with the bioprosthetic valves who were taking blood thinners like warfarin (sold as Coumadin and other brands) seemed to be protected, the AP says. But a commentary accompanying publication of the valve study says the research raises issues that need to be addressed and the lead investigator says that imaging scans may be useful for patients to have their valves checked.